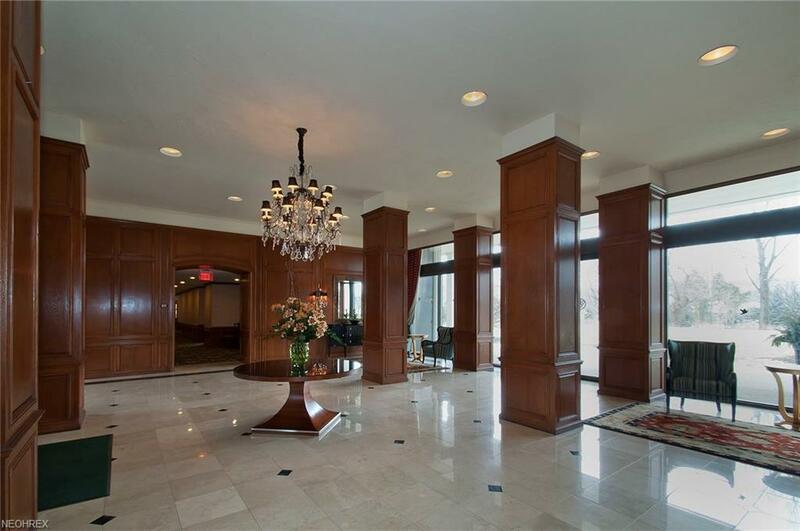 Great opportunity to own in one of Cleveland's finest luxury condominiums. 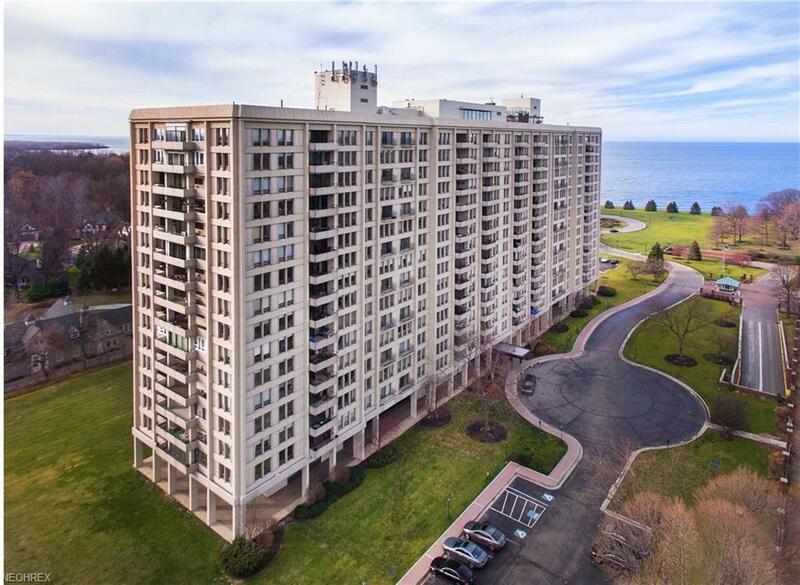 This condo is loaded with charm and is located in a gated community in the historic village of Bratenahl, just minutes from downtown Cleveland on 18 park-like acres. 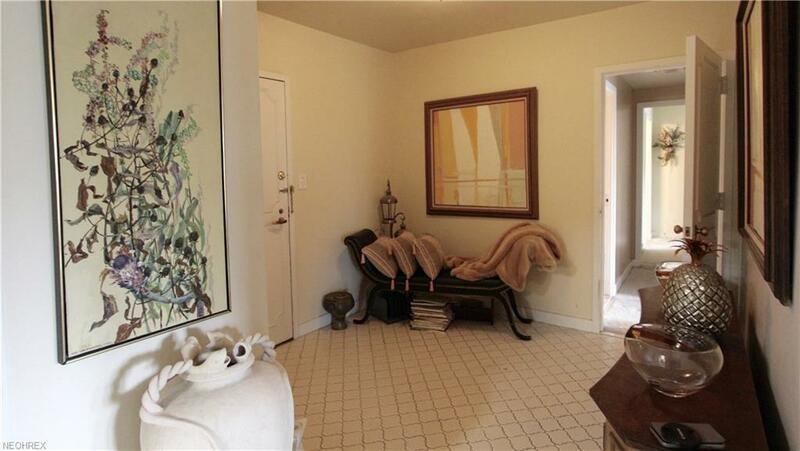 A spacious two bedroom, two bath unit, it has almost 1600 sq. 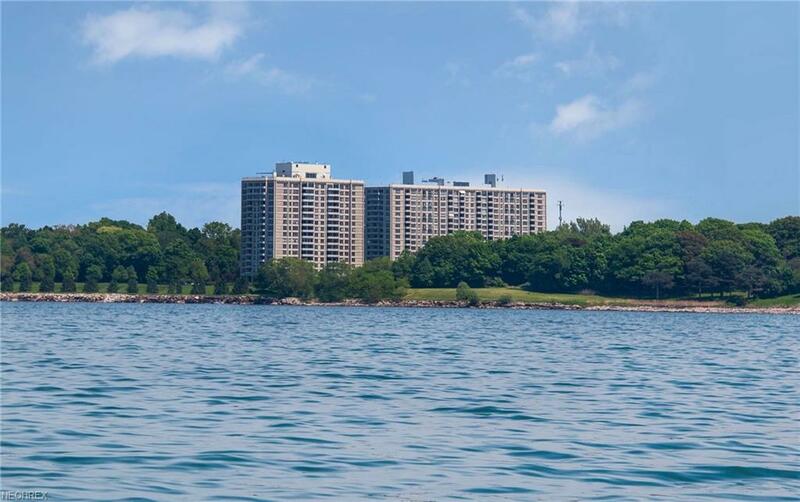 ft. of living space and a large balcony with beautiful lake views. Enjoy all the amenities of Bratenahl Place, including concierge service, 24-hour manned security, fitness center, restaurant with room service for residents, hair salon, spa, outdoor swimming pool, clay tennis courts, walking trails and beautiful gardens. A true retreat from today's busy lifestyle. Close to major hospitals and universities. Dining room chandelier is excluded.